It is known that conventional suction rectal biopsy tools often fail to collect a specimen, especially when it is applied to pediatric patients. Therefore, it had been considered as a relatively unreliable tool. 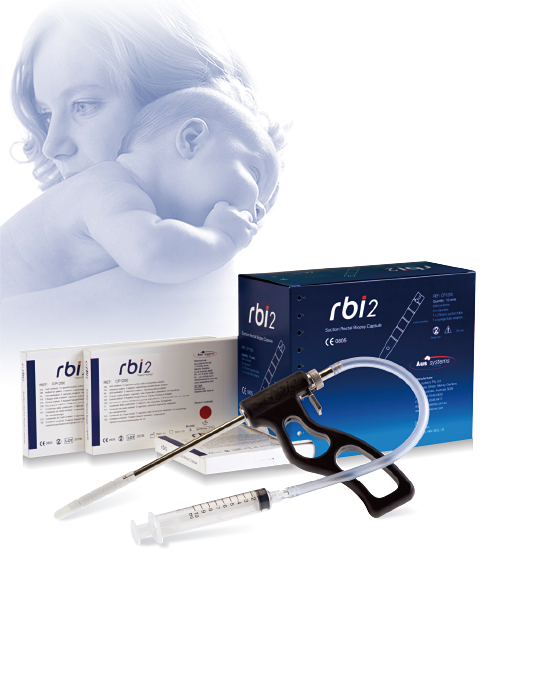 The rbi2 system is a newly developed tool which features a capsule with an internal cutting blade and provides a reliable means for biopsy even for pediatrics. It allows a much safer, easier biopsy procedure under anesthesia. The relative position of capsule inserted to the anorectum can easily be checked with its marker.